In addition to providing hundreds of FREE WordPress tutorials, we also want to keep you up-to-date with some of the latest tools and add-ons developed for WordPress users by third-party developers. 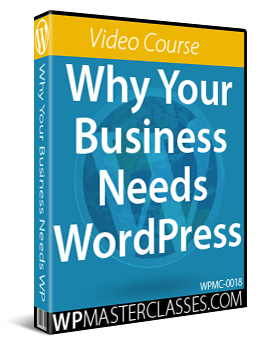 WordPress has an active global community of plugin, theme, and product developers who are always looking for ways to improve the experience and results of WordPress users everywhere. Additionally, many software developers create tools and services that WordPress users can integrate with their online marketing strategies to automate processes that can improve search rankings, drive more traffic to their sites, generate more leads, and help get more sales. In this WordPress Roundup, we look at a plugin that lets you find and add relevant WordPress tags to posts, a web-based software that creates high-converting video background landing pages, a WordPress plugin that automates social media marketing campaigns, a cloud-based application that lets you create info products such as reports and lead magnets in minutes, and more. Adding relevant tags to your posts can help your website rank higher and should be done as a regular habit when creating new posts. Finding relevant post tags, however, can take a little time and effort. WP Tag Machine is a simple, yet powerful SEO plugin for WordPress that will help you improve Google rankings using post tags and instantly add tags to your posts with just a few mouse clicks. 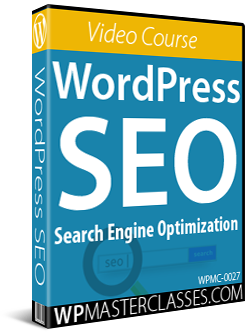 Used wisely, this plugin can be a very powerful SEO tool. The plugin developers provide video tutorials and regular plugin updates. The plugin is available with individual or unlimited site licensing and comes with a 30-day money back guarantee. A proven way to capture new leads and subscribers is to build a list using a high converting landing page. Creating a good looking landing page that converts well, however, takes time. It requires designing the page and then tweaking it to improve conversions. Hiring web coders, web designers, and web marketers to create landing pages that convert well is expensive, especially if you plan to build multiple lists using multiple landing pages. Many landing page creation services produce unattractive or outdated-looking pages, or tend to be restrictive or complicated to use. Landing Page Monkey is a web-based software that lets you build high-converting, very attractive and professional looking landing pages with a few clicks of the mouse. 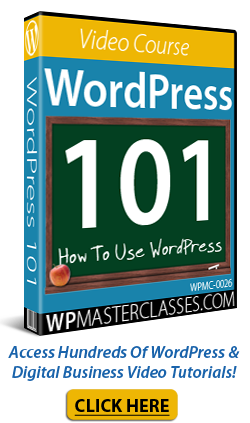 Landing pages integrate easily with WordPress. Build unlimited landing pages quickly and with no coding involved. Landing pages can be cloned and replicated with just one click. Build video background landing pages that help convert more leads faster. Landing pages are fully responsive and work on all devices. Edit pages on the fly inside your dashboard with no other software or tools required. Customize your landing pages (pick different layouts, swap out background graphics or videos, change colors and font styles, add animations, etc). See which pages perform best, and maximize conversions and ROI using built-in tracking and statistical tools. Edit your landing pages live with no downtime. Use ‘simple’ mode for fast page creation and basic features, or ‘advanced’ for customization and fine-tuning. Import and export landing pages (can share with other users or affiliates and make backup copies). As LandingPage Monkey is a web-based software, there is nothing to download, install, or update. LandingPage Monkey makes it easy to create high-converting landing pages without coding skills and without hiring a programmer or web designer. After your account is created, just log into your dashboard and start building beautiful point-and-click landing pages. You can host your landing pages on your own website or host them at no cost on LandingPage Monkey’s servers. If you’re just starting out, you can build a list or promote affiliate offers without a website or a web hosting account. Just drive prospects to your landing pages using the unique links generated for each page. If you have a domain you’d like to use, you can cloak your links using a tool like Trackerly and promote your offers or list using links from your own domain. 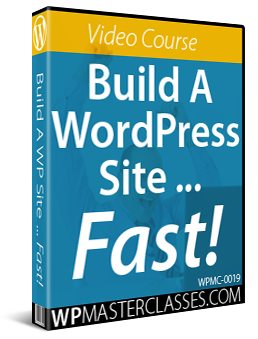 Video tutorials inside your account show you how to easily add landing pages created with the software to your WordPress site. For more testimonials, visit the LandingPageMonkey website. LandingPage Monkey comes with a 30-day money back guarantee and there are no add-ons, upgrades, or upsells related to the software when you buy. If you plan to build landing pages for clients, however, you can upgrade to a Developer license inside your account area. SociTrafficJet is a WordPress plugin that lets you automate social media marketing campaigns. 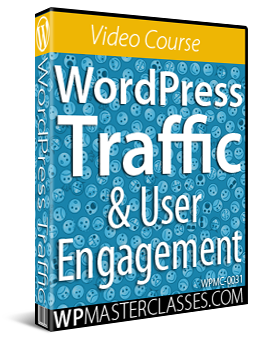 Used sensibly, this plugin can help drive more traffic from Facebook, Twitter, and Instagram to your blog, e-commerce site, or affiliate offers. The intuitive plugin dashboard lets you set up, run, and manage all of your marketing campaigns. SociTrafficJet is easy to use and requires no technical skills. User training is provided with video tutorials covering everything from setting up to using the tool, including video tours of each dashboard tab. In addition to the regular plugin edition, which lets you set up social media campaigns to post to Facebook, Twitter and Instagram, SociTrafficJet offers the option to upgrade to the Elite and Enterprise editions for additional automation and leverage. A great incentive to get people to subscribe to your list is to offer something of value like a guide or special report. 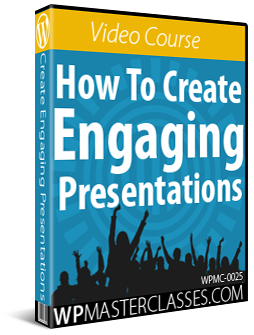 Creating quality info products, reports, and lead magnets, however, can be time-consuming. Instant Product Lab is a cloud-based application that lets you create info products in minutes using point-and-click. To create a simple e-book, guide, or report, simply access the tool, search for content to use in your e-book by entering a keyword, and choose a template. The tool will then automatically create digital info products that you can download, publish, sell, or give away. For affiliate marketers, the software automatically adds your affiliate link into the content in multiple places. Using the tool to compile your own articles into reports and other info products. This also applies for PLR articles, affiliate articles or promotional content supplied by product vendors, etc. According to the developers, this tool was created to provide content, creative, PR, and SEO marketers with a search insight tool that better utilizes the auto suggest results provided by Google & Bing to uncover the motivations & emotions of people entering search queries and provide users with a richer starting point for content ideas. For more great content generation ideas and content generation tools, make sure to subscribe to our FREE 120-Part Content Creation Course. InkThemes is a WordPress theme marketplace where you can find hundreds of affordable WordPress themes. Geocraft lets you set up a business directory website. You can add, edit, and sell free and premium directory listings, capture leads, add advertising banners, and more! Ink Themes has more than 50,000 customers worldwide.